Lead sheet serves many purposes, including use as radiation shielding, packing and sealing material, gasketing, ballasts and corrosion resistance lining. All of our lead shielding products are 99.9 percent pure and meet FED Specifications ASTM B749-03 & QQ-L-201f Grade C. Our pure lead sheets have a tolerance of +/- .005 in thickness and 1/8" in cut size. Lead sheets are also a great option for building acoustic control systems because they are an extremely effective and efficient barrier when used alone or fastened to the wall. They can also be adhesively bonded to gypsum board or plywood. 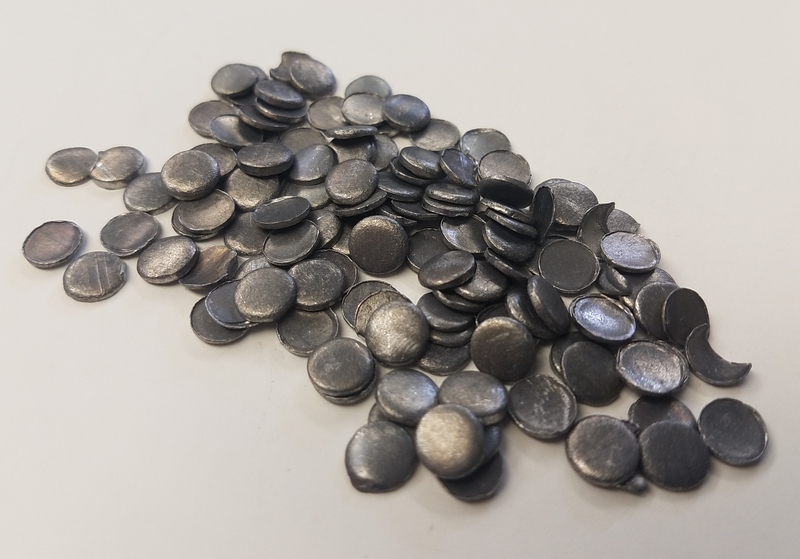 Acoustical lead sheet has been developed to improve noise reduction in various environments, such as hospitals, schools, office buildings, industrial plants, apartment buildings and other multi-family buildings. 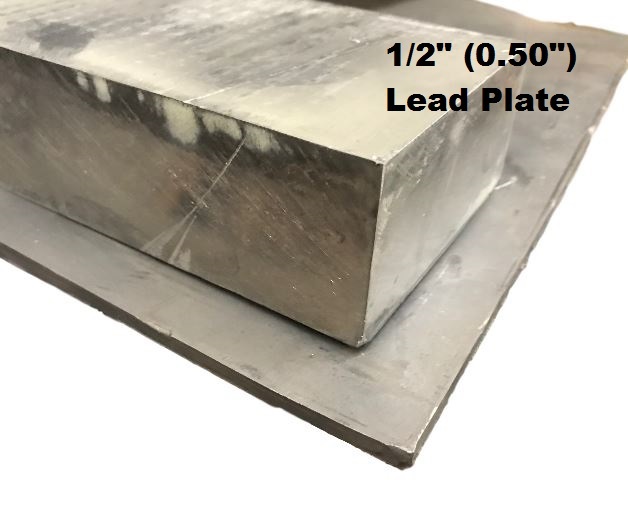 Our acoustic lead sheet is 1/64" thick and available in many sizes up to a standard roll of 4' x 20'. Its advantages include high density, natural limpness and easy adaptability. Click here to download the Lead SDS Sheet. These lead flashing sheets come 74 sheets to a pallet. They measure 1/24" x 30" x 30" Freight is included to certified business address with a loading dock or forklift in the Continental US.